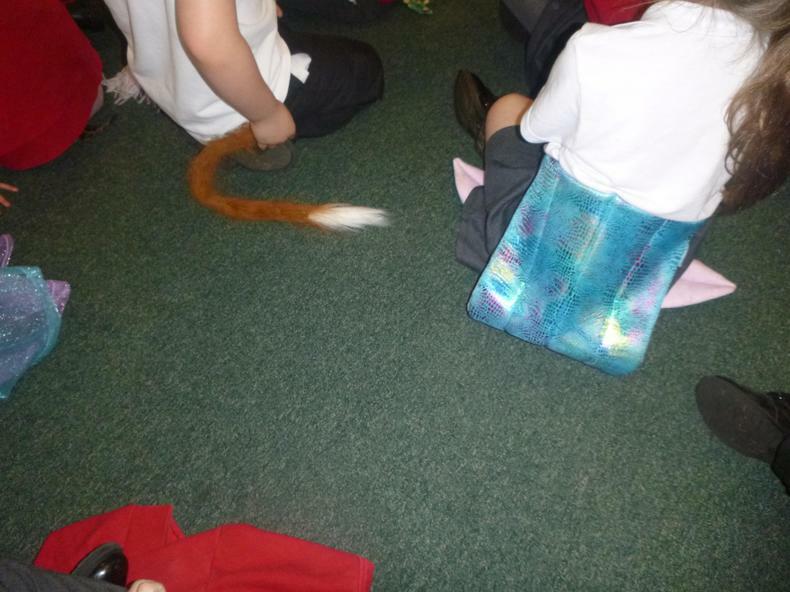 What a lovely day we had on World Book Day. 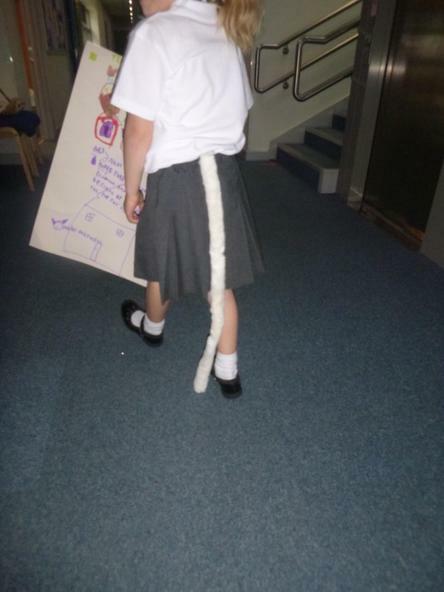 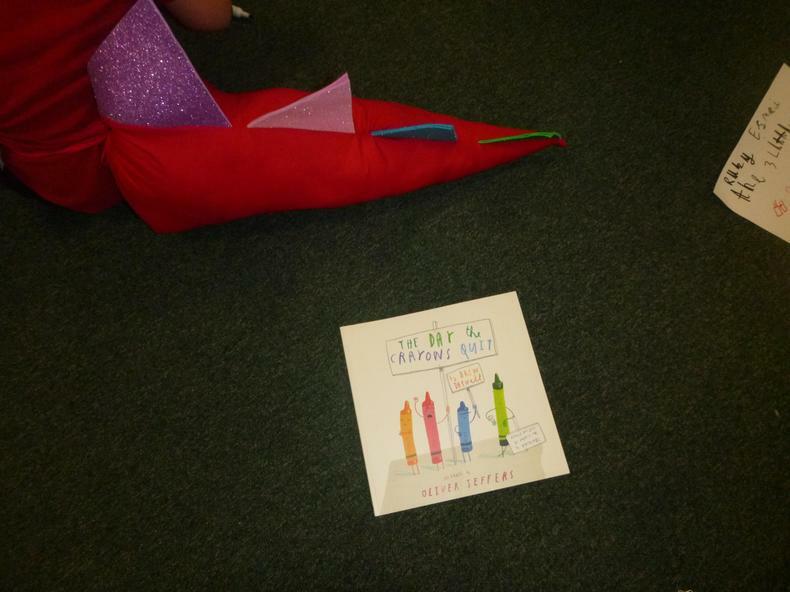 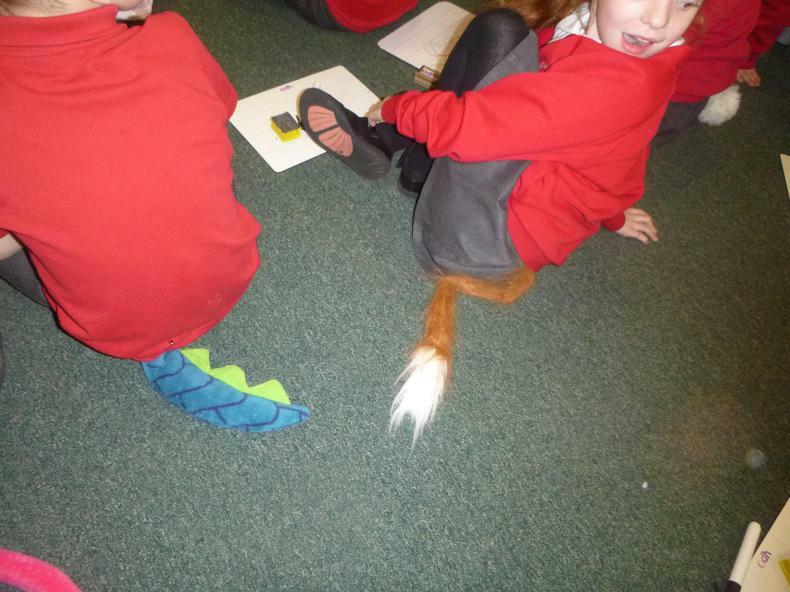 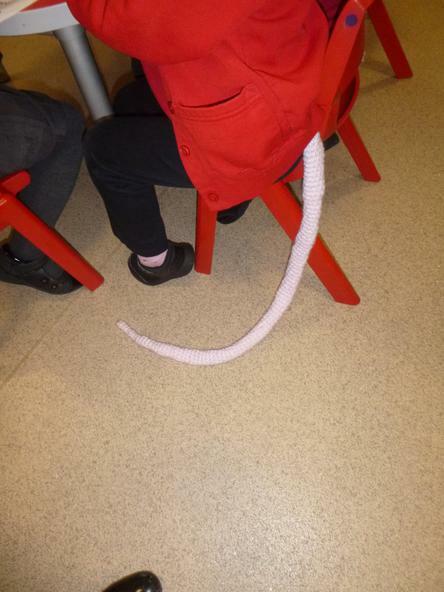 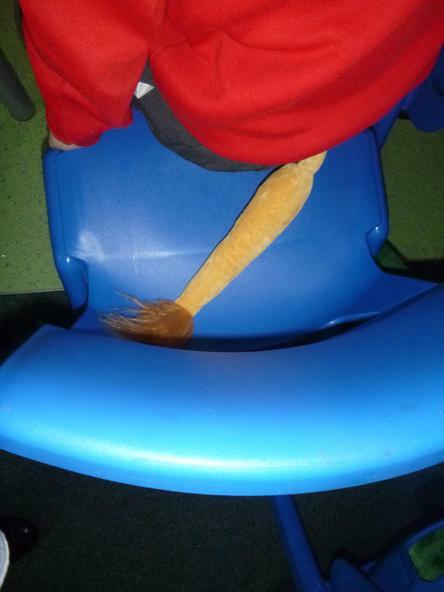 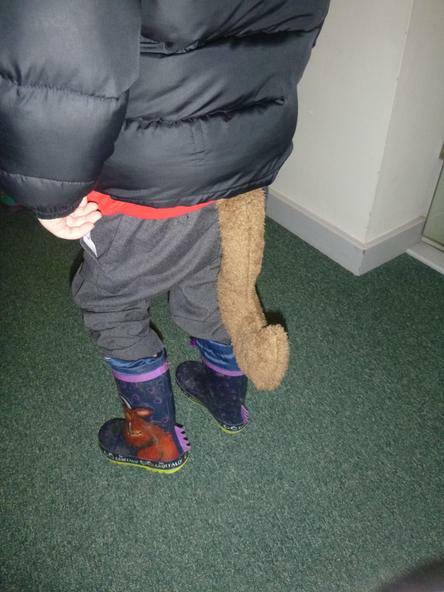 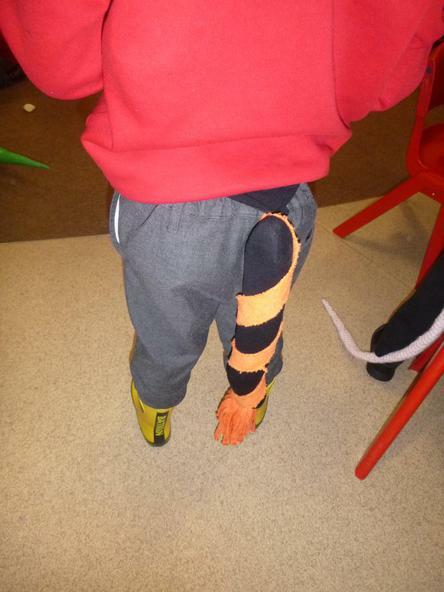 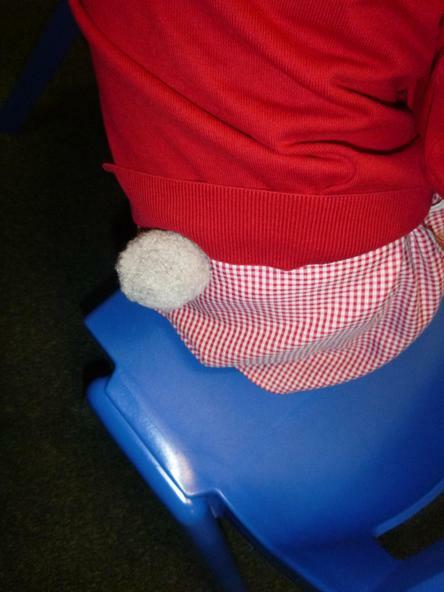 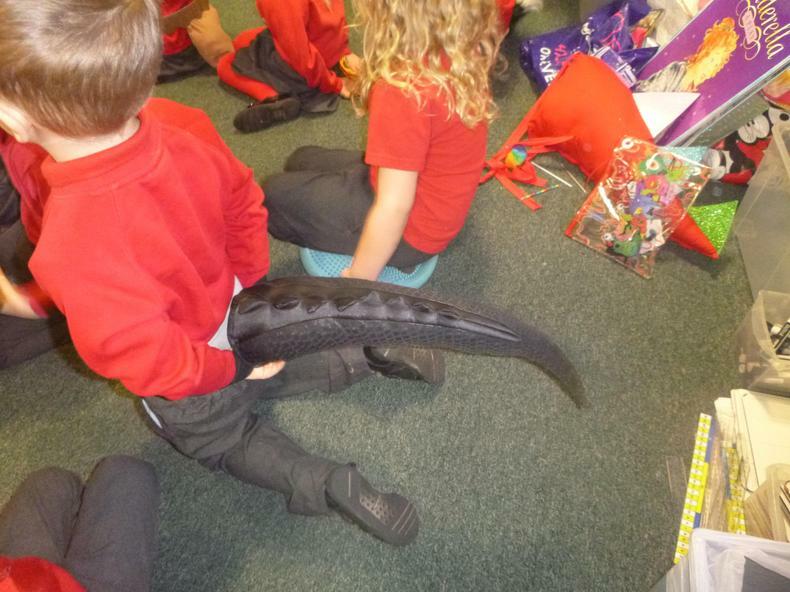 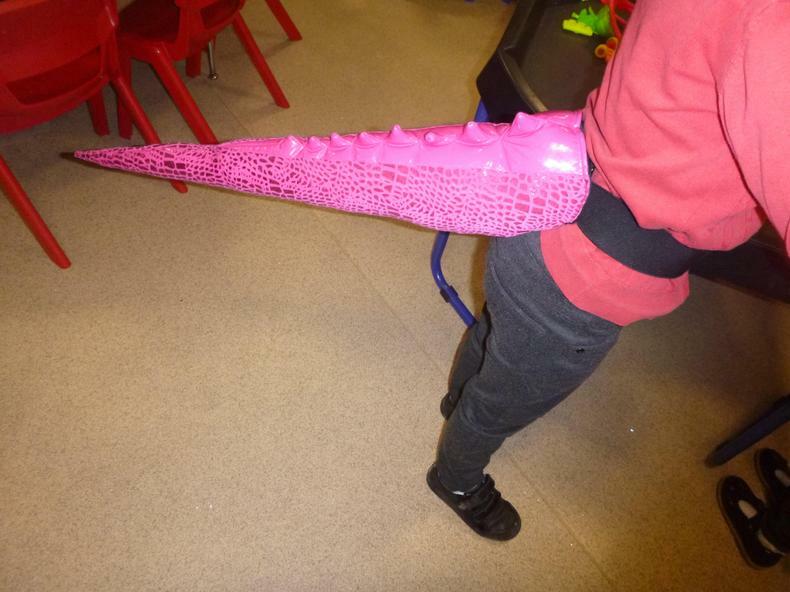 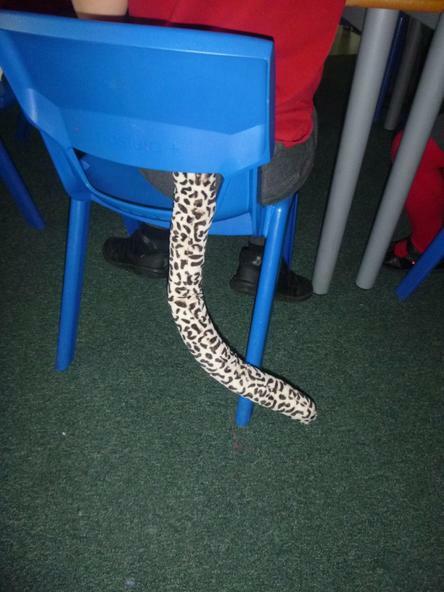 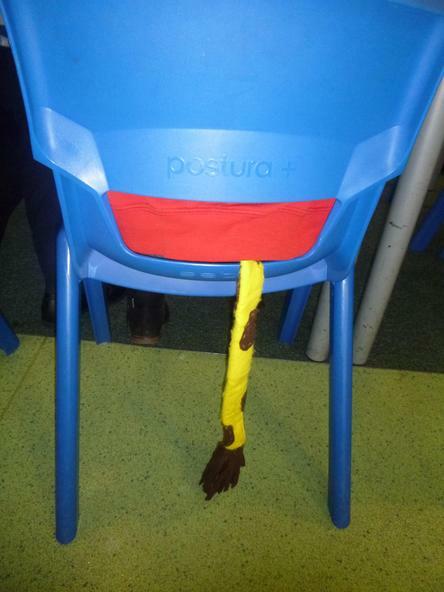 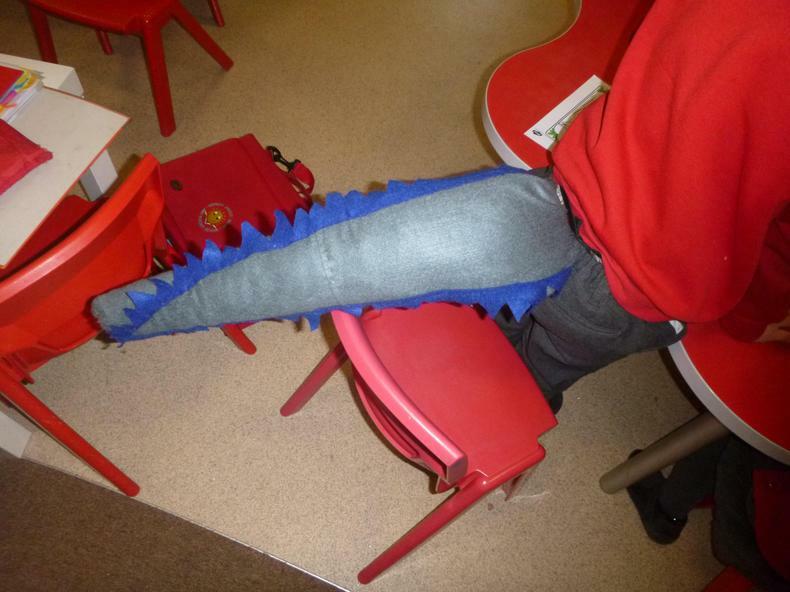 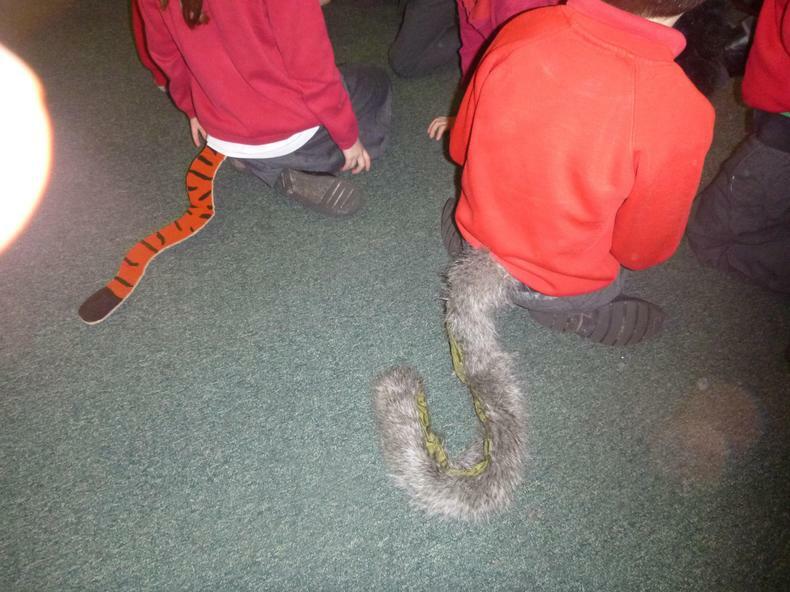 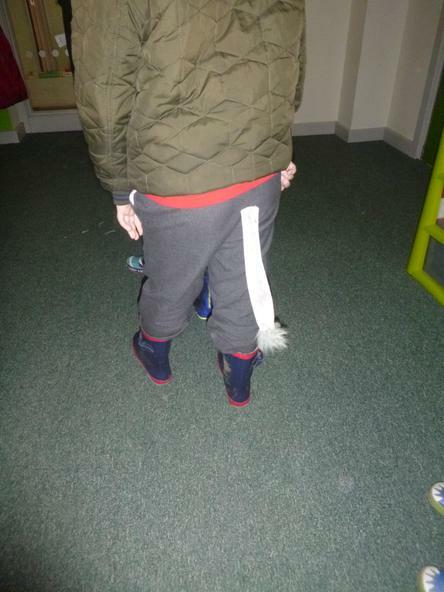 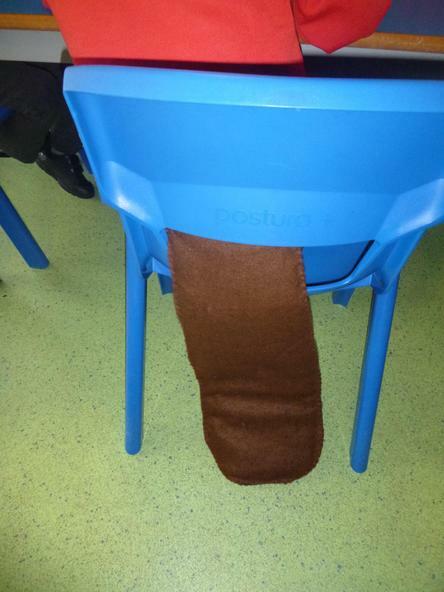 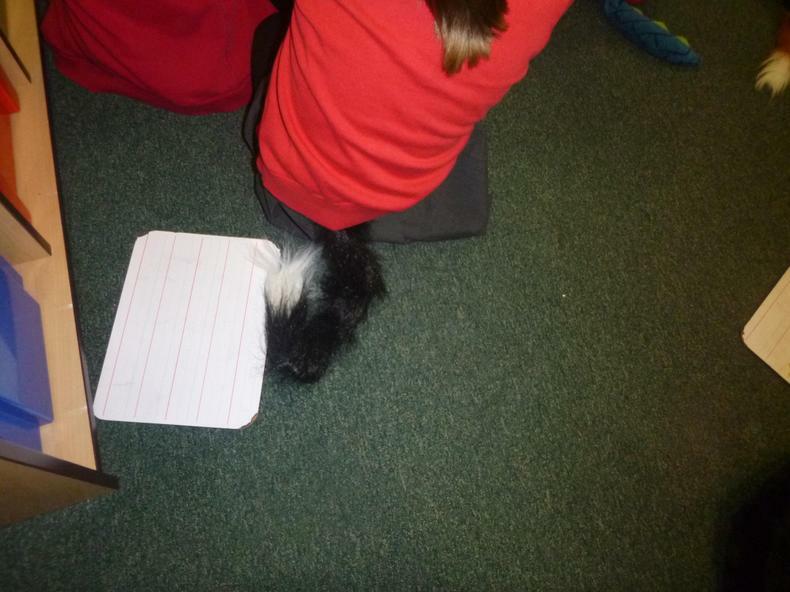 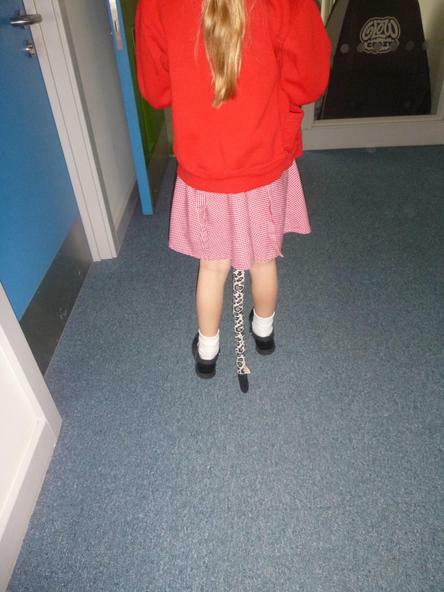 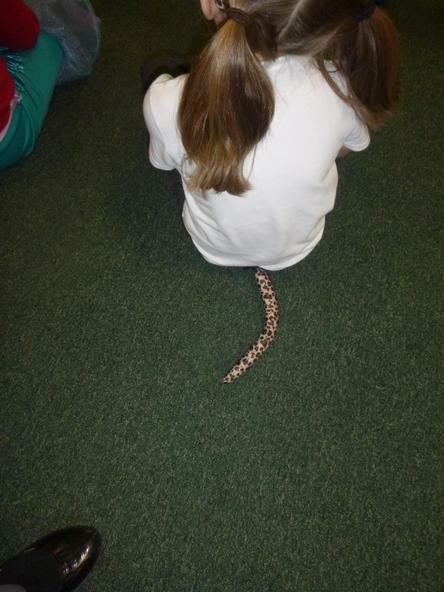 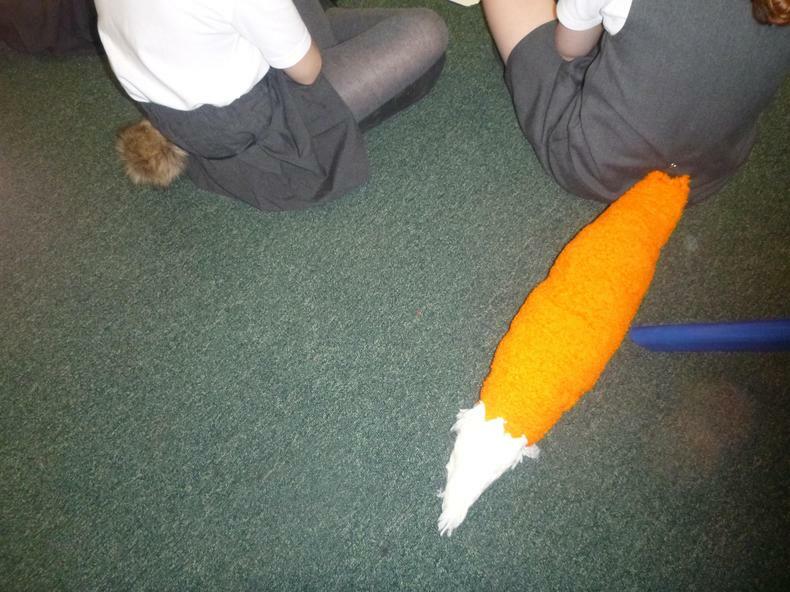 Children shared their favourite books with each other and came to school wearing a character's tail. 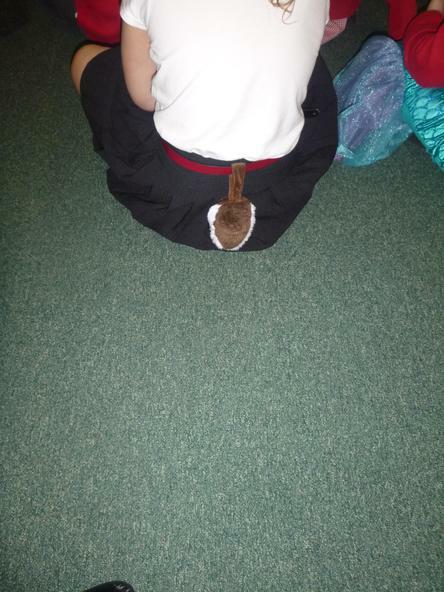 Can you guess the character?